Wow, looking through the Sound RIDER! calendar we spotted a number of multi-day overnight rallies and events. With so much going on, how would you start to decide? Begin with this compendium and move on from there using the website links provided. There's something for everyone here. The UNRally moves to Ellensburg this year. 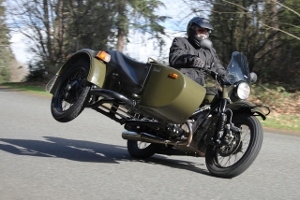 Several hundred sidecar enthusiasts will congregate and enjoy the weekend on the drier side of the Cascades. 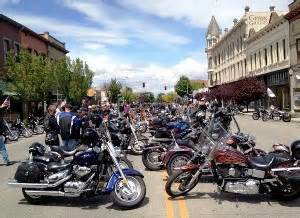 The club also holds an event in July just south of Spokane. 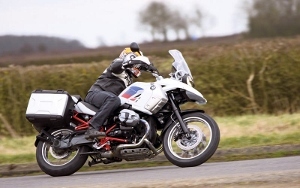 This longstanding rally run by the BMW Riders of Oregon attracts several hundred riders each year. Local speakers provide seminars and attendees get a map of roads worthy of a ride in the area. Because of the location and time of year, a mix of sunshine and thunderstorms are a given, so pack the rain gear. You don’t need a BMW to join in, just know it’s primarily a BMW crowd. 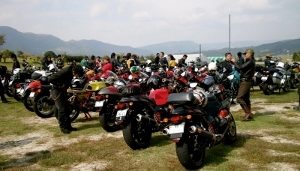 What began as a gathering among a few friends has turned into an event drawing thousands of riders. 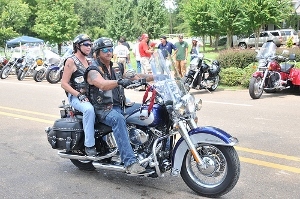 The event is open to anyone, but the majority of the riders will be on American iron featuring mostly cruisers and touring bikes. Registered riders get a t-shirt, tour book and bling. 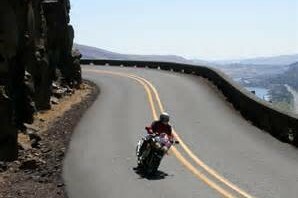 A longstanding rally put on by the Washington State BMW Riders, head up and enjoy the twisties around Republic and the camaraderie only found at a BMW rally. This annual ride takes riders on a five-day trip through the Pacific Northwest. This year, the organizers have created a route that runs from Osoyoos, BC, to Hood River, OR. Start point is close to where the Cascade Country Rendezvous is, so it’s an easy trek over from Republic. This may well be B.C.’s biggest rally event, as thousands gather in the bedroom town of Cumberland on Vancouver Island for a weekend that includes wrestling, tattoos, a dance, and stunts. Every other year, the Guzzi owners of Oregon hold their rally. Attendance clocks in under 100 typically. If you like a small gathering and you’ve got a Guzzi, this one is for you. Things will be busy in Bonney Lake during this weekend event that features a bike show, bikini bike wash, bike rodeo, burn out pit, swap meet and more. 12th annual rally presented by Sound RIDER! 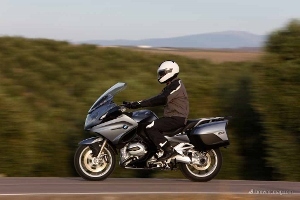 designed for riders of sport bikes, sport touring and dual sport/adventure mounts. Guests this year include Greg White (Speed Channel, Greg’s Garage) and retired AMA racer Mike Sullivan. Vendors, burger feed, tour books, GPS routes, t-shirts (with advance registration) and 4 days, 3 nights of TOO MUCH FUN. 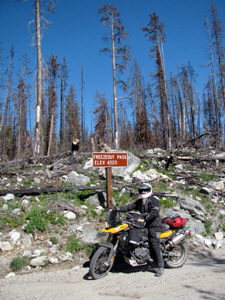 If ever there were a place to hold an adventure rally in Idaho, this is it. 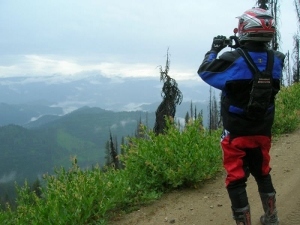 If you spent a lot of money outfitting your dual sport or adventure bike and need to get away and make full use of your investment, do not miss this event. Registration includes shirt, GPS routes, presentations, food and more. So what are we missing here? Submit your event to the Sound RIDER! Calendar now.